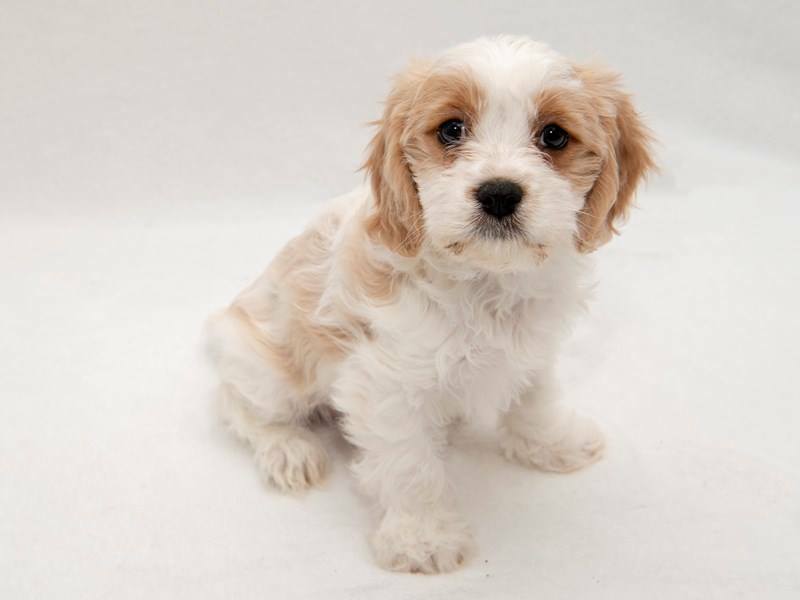 Before you become a Cavachon pup owner, you need to be clear on a few things about this breed. Getting the facts about the characteristics and other needs of the Cavachon will help you to plan well before you adopt the pup. As a result, you will make an informed choice and stay clear of unpleasant surprises. This post will explore a few of the most common concerns of prospective Cavachon puppy owners and addresses them. What kind of a dog is a Cavachon? The Cavachon is a designer dog. This means that it is not a purebred dog. It is obtained by cross-breeding a Bichon Frise and the Cavalier King Charles Spaniel. It is not big in size, but has the amazing ability to create a warm, friendly environment for its owners. How big is a Cavachon dog? Due to the characteristics of the parent breeds, the Cavachon can grow to about 12-13 inches. In addition, the Cavachon can weigh approximately 10-18 pounds. 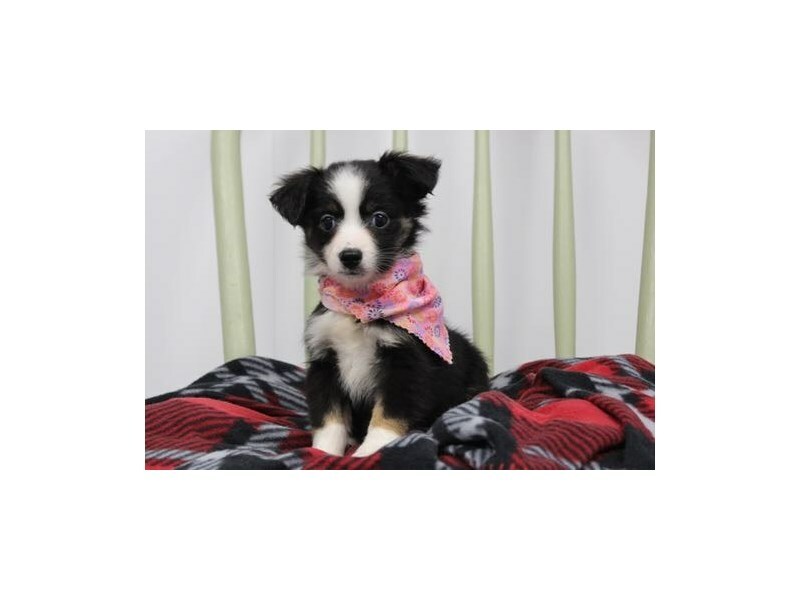 However, it is important to note that the breed is quite small compared to other dog breeds. In most cases, dogs are referred to as hypoallergenic depending on the nature of their coats and whether they trigger allergic reactions. Low-shedding dogs do not always mean that the dogs are hypoallergenic. 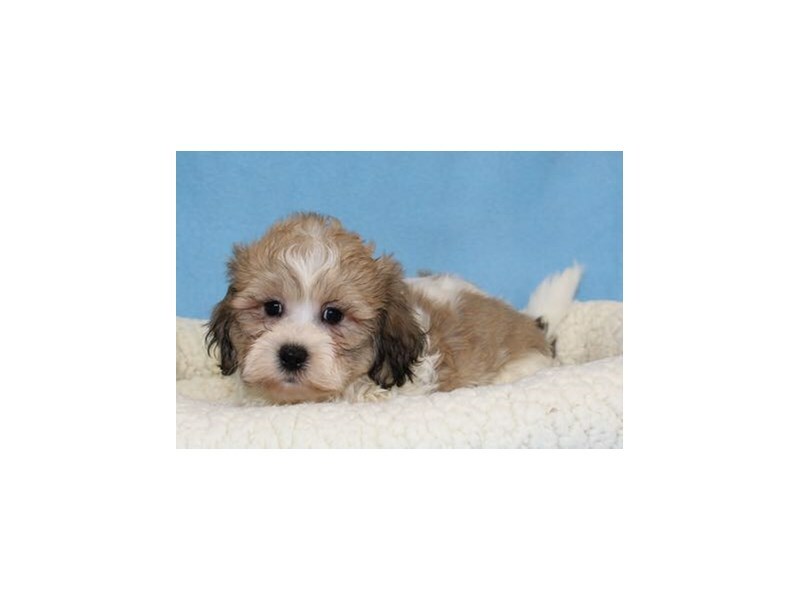 However, in this case, the Cavachon is considered hypoallergenic because the coat typically does not trigger allergic reactions. Is the Cavachon a good family dog? The temperament of the Cavachon makes him lovable and friendly. 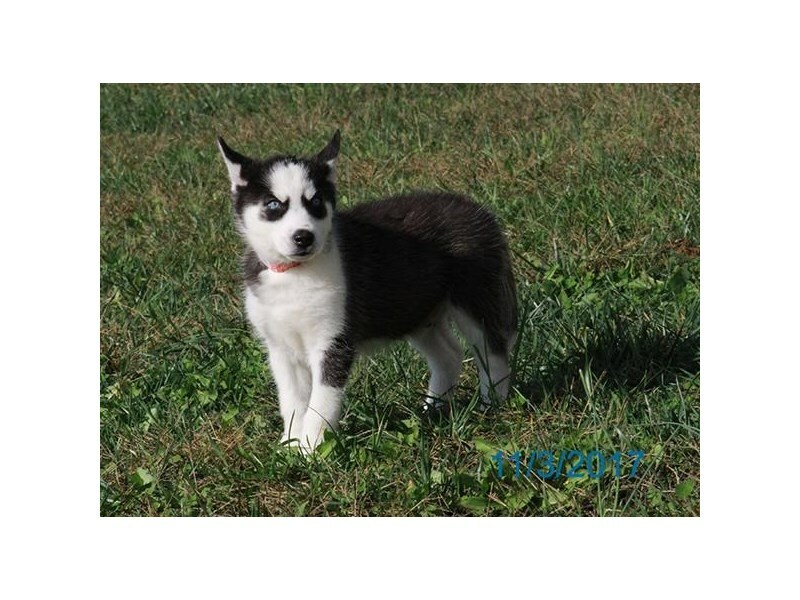 He can serve as a companion dog and can blend well with most families. He can also live comfortably with children and other pets. What do Cavachon dogs eat? Interestingly, the Cavachon is often considered a vegetarian because he loves vegetables and fruits. You’ll do well to include dog foods that are specially made for small dogs to vary the diet once in a while. That way, you are assured of a healthy growing pup. 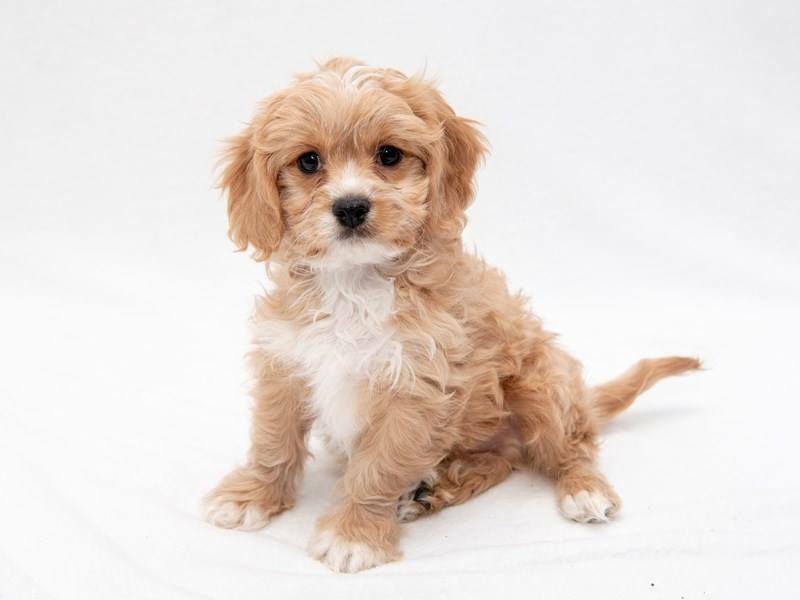 For more clarification about the Cavachon or if you want to find out more about another breed, we at My Next Puppy will be more than happy to help. 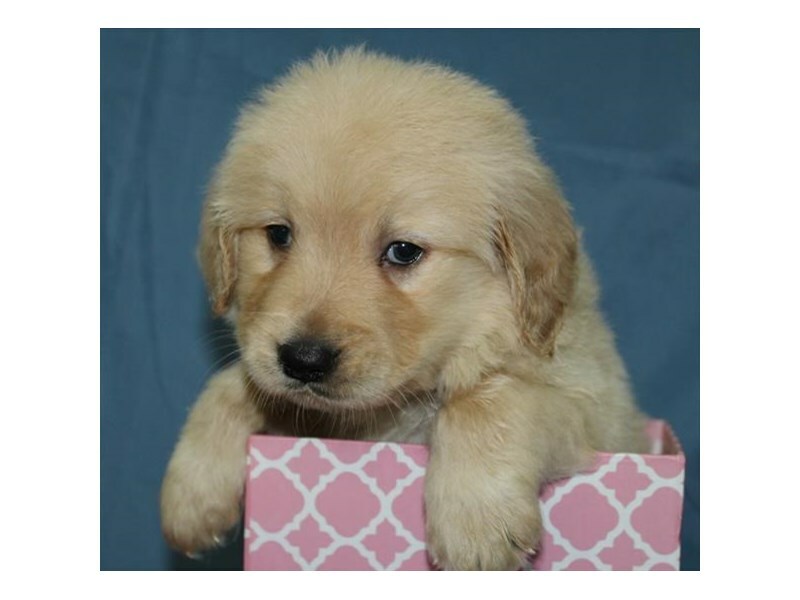 Call us on (703)870-7555 to get your questions answered and be on your way to get the breed that suits you and your family.